A big easy blowing front action piston F tuba. 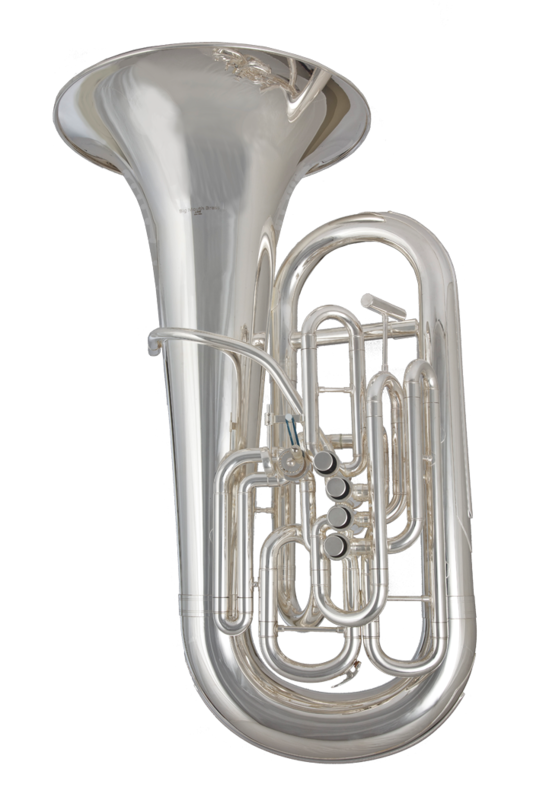 This was designed to be the higher pitched companion to the York style tuba Arnold Jacobs used in the Chicago symphony. Includes a hard case, mouthpiece, and gig bag. My husband is completely in love with the tuba and is very happy, he really loves the color of the sound. For years he had been searching for an F tuba and bought different instruments and couldn’t find what he was looking for, until now. Thank you for everything! !